The Challenger SRT Demon, or just Dodge Demon, is a muscle car that carries a lot of superlatives. After all, it carries a very unsettling yet proven monicker that has smoked out other cars on and off the drag strip. 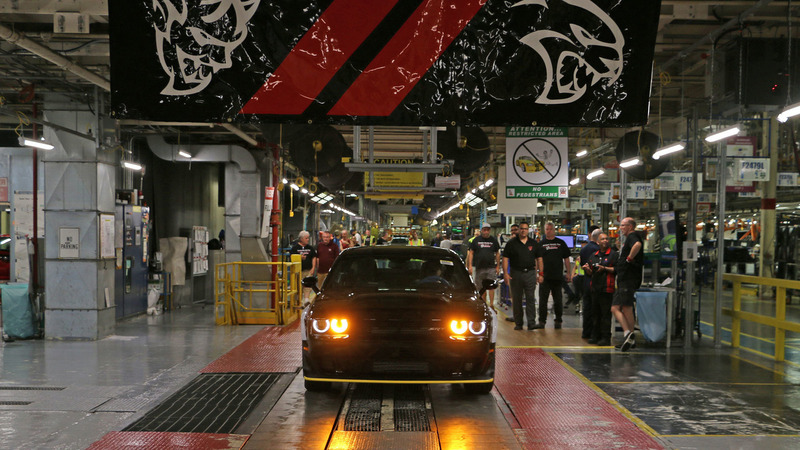 Even the last Demon out of the production line (seen in the gallery below) was celebrated by the brand itself and auctioned off at a Barrett-Jackson Northeast Auction along with the last Dodge Viper. It's definitely a legendary car, and we're pretty sure you won't ask for more if you happen to own one. But admit it – don't you just wish that the Demon could be a little more practical? Like perhaps it should have a hatch for more cargo space for your baby stroller and a month-worth of grocery? That way, it would be easier for you to explain to your wife why you took home an 840-horsepower muscle car as your new family car. Well, your wish has just come true, at least in a rendering. 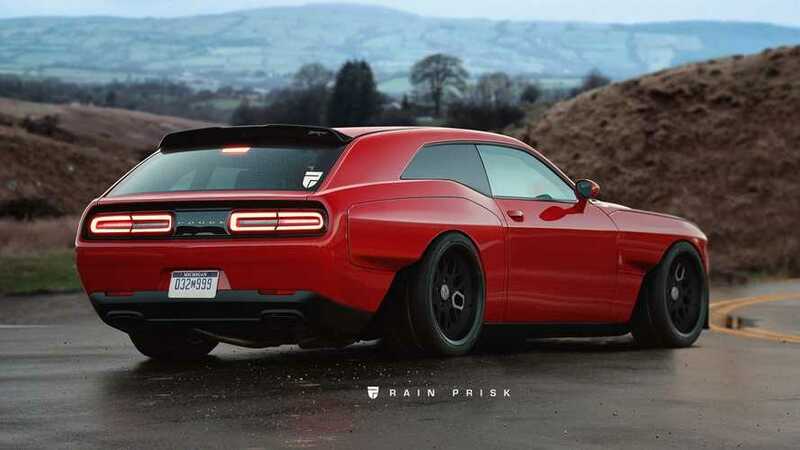 Rain Prisk reimagined the Demon into a hatchback, and we couldn't help but wish that Dodge would heed this good-looking and practical version of the devilish muscle car. Just like Xtomi Design, Rain Prisk has been known to create ridiculously-good renderings of famous nameplates and post it on Facebook for the world to enjoy. Some of this page's bonkers creations include a shooting brake Jaguar F Type, a mid-engined Porsche 911, and my personal favorite, the shooting brake Porsche 911. Its renderings are so good, we really wish they would happen in real life because admit it, a hatchback Demon sounds and looks like a great idea, right?